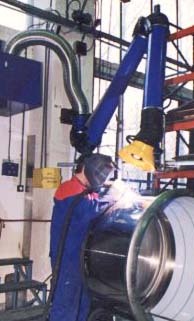 In welding operations, workers are in a daily contact with harmful weld fume particles. 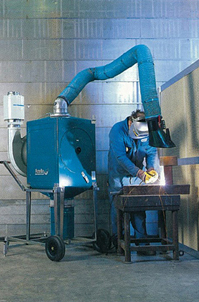 Most of these particles are air born, and it is critical for welding facilities to have reliable, high performance fume collectors, fume extractors and weld smoke filters that collect the fume before it reaches welder’s breathing zone. 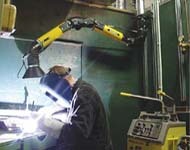 Portable, mobile or wall mounted fume arms with different diameters available up to 10" and lengths ranging from to 15'. 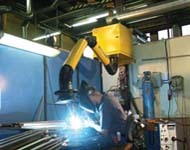 Stainless steel construction is available for specialty applications. Single and double extension pivot booms can add additional hinge points as well as added lengths of up to 25'. 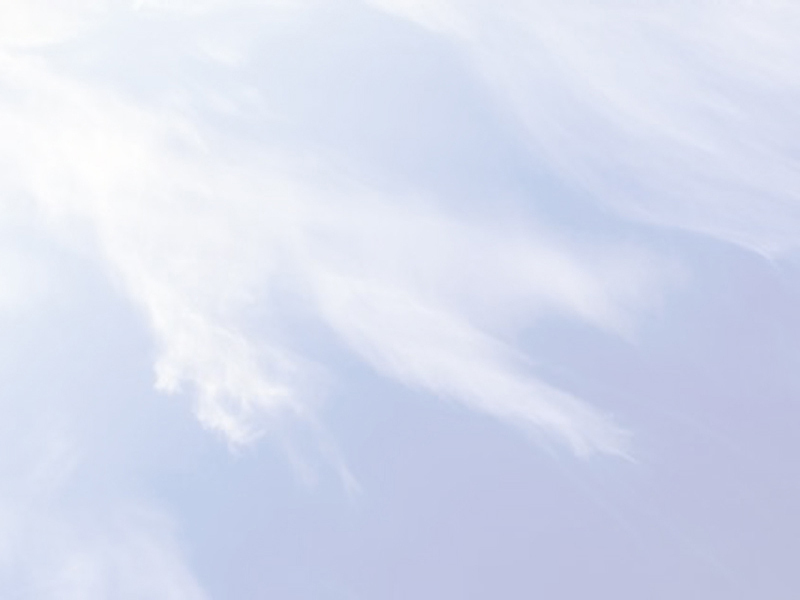 Canadian Air Systems also offers a complete range of stationary and portable high volume fume and dust collectors. 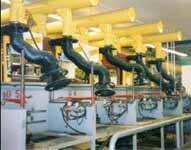 Whether you require a single fume arm connected to a portable unit, or multiple fume arms connected to a large central fume collector, Canadian Air Systems will ensure you get the right system at the right price. Canadian Air Systems. © 1996-2013 All rights reserved.